Set at the spectacular sunset of Manila Bay, Accor Hotels which includes Sofitel Manila, Raffles and Fairmont Hotel in Ayala, Novotel in Araneta Center, Joy Nostalg and the Mercure Hotel at the Ortigas business district joined hands in promoting sustainable seafood week at the Sofitel Seawall Garden together with Meliomar, the premier supplier for seafood in the country. AccorHotels Philippines Area General Manager Mr. Adam Laker says "Welcome to Sofitel. Accor being a large chain, we have a very big responsibility to sustainable seafood. 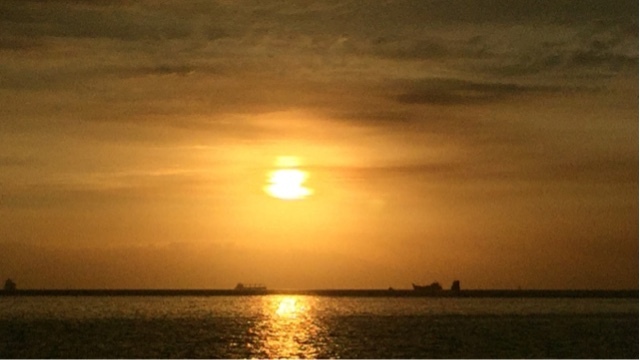 Being an island country, we know how important it is to preserve the environment." Atty. Benjamin Tabios from Bureau of Fisheries and Aquatic Resources says "Celebrating sustainable seafood is under the law and it is good that the chain of hotels are spearheading this movement. It is the right thing to do." Vince Cinches the representative from Greenpeace adds "Greenpeace is elated that they are in the right direction for our oceans to recover. Fish and sharks, sharks in particular should not be served. It is important for our oceans to recover." 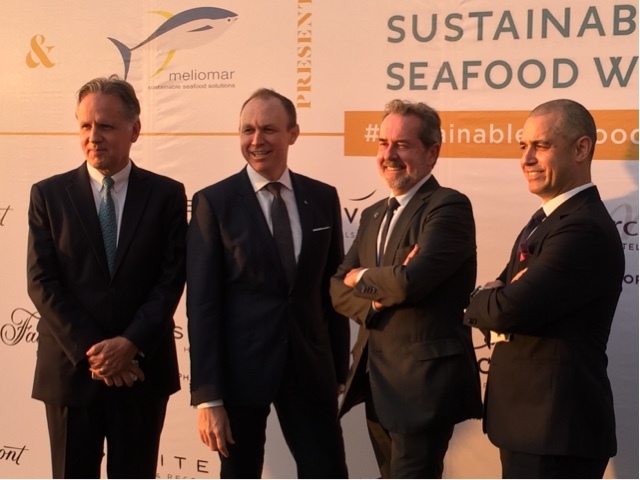 Meliomar Inc. General Manager Christian Schmidradner says "Welcome to sustainable seafood week. We started small but now look at us caring for seafood sourcing, we continue today with a large government support and even NGO’s to welcome reporting of illegal fishing, to know where your seafood comes from, thank you for being here. Although it’s a small percent right now, this is a long process, not enough yet but with your help we can get there." 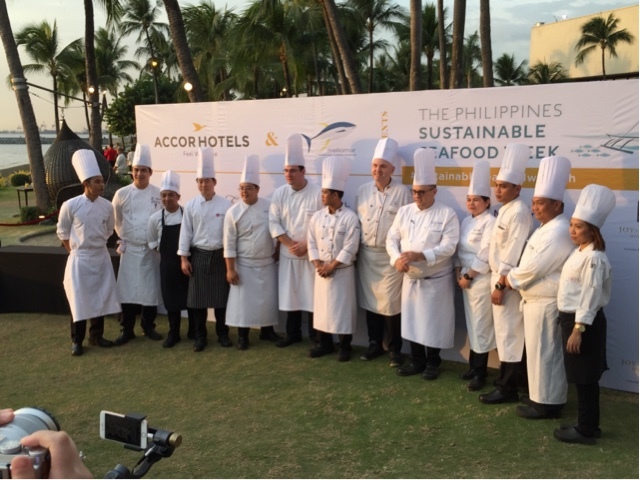 During the event, Chef's from these hotels whipped up the best of the best seafood dishes so they could showcase how good it would be to only source seafood without compromising the environment from overfishing and illegal ways. We got impressed by Sofitel Philippine Plaza Manila’s Master French Chef Julien Cosse, Raffles and Fairmont Makati's Executive Chef Anne-Cecile Degenne, Raffles Makati and Fairmont Executive Sous Chef Ric Ramos, Novotel Manila Araneta Center Executive Chef Michael Schauss, Mercure Manila Ortigas Executive Chef Patricia Mesina and Joy~Nostalg Hotel and Suites Managed by Accor Executive Chef Edgar Alejandria. Here it is on video, enjoy! I personally like the risotto, the rolls, and the fried salmon balls which was so exquisite! 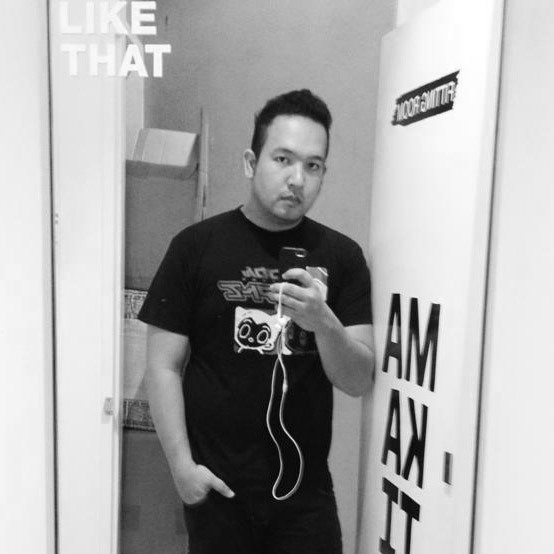 But most of all, the cause they are doing which I feel should be replicated in ALL hotels in the Philippines. It's the right thing to do so we could have seafood reach the future generations, our children's children.